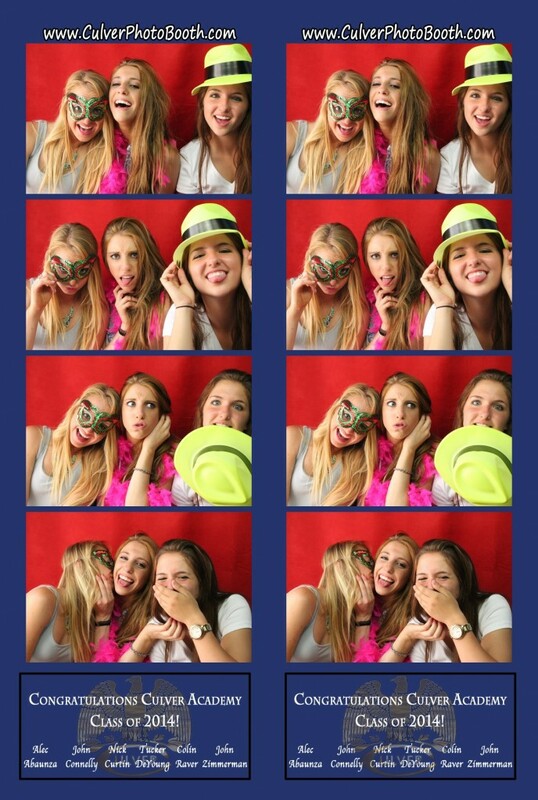 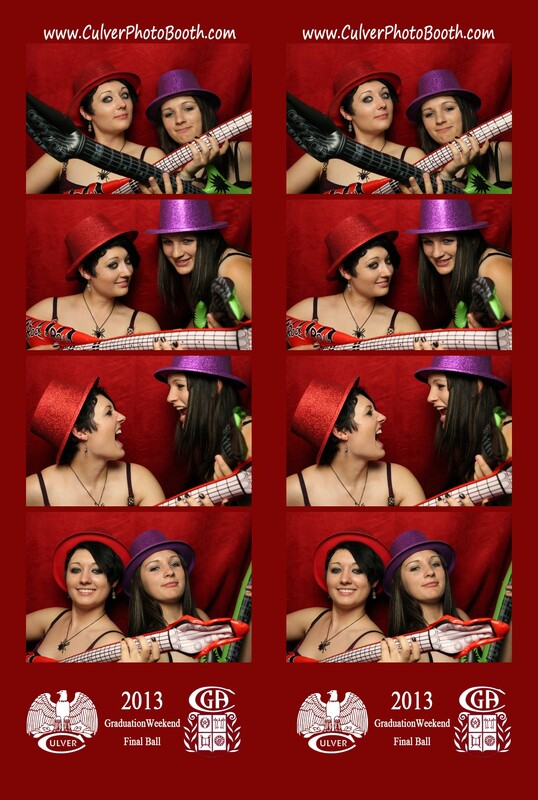 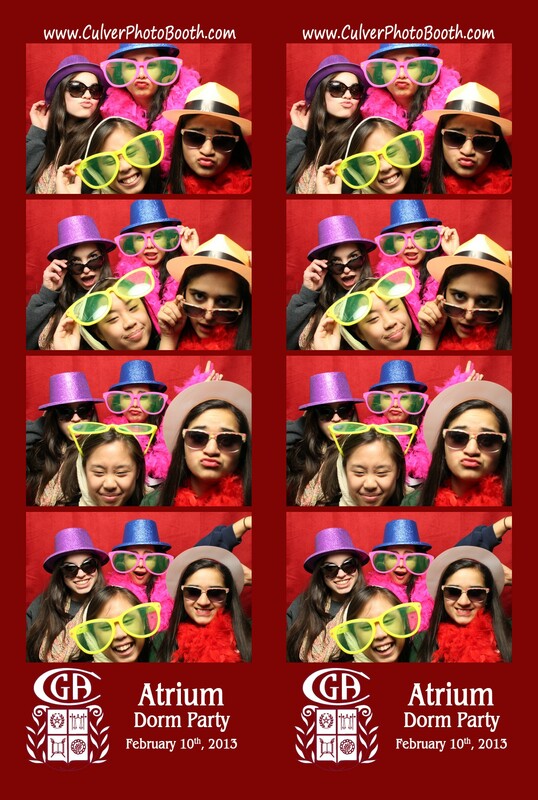 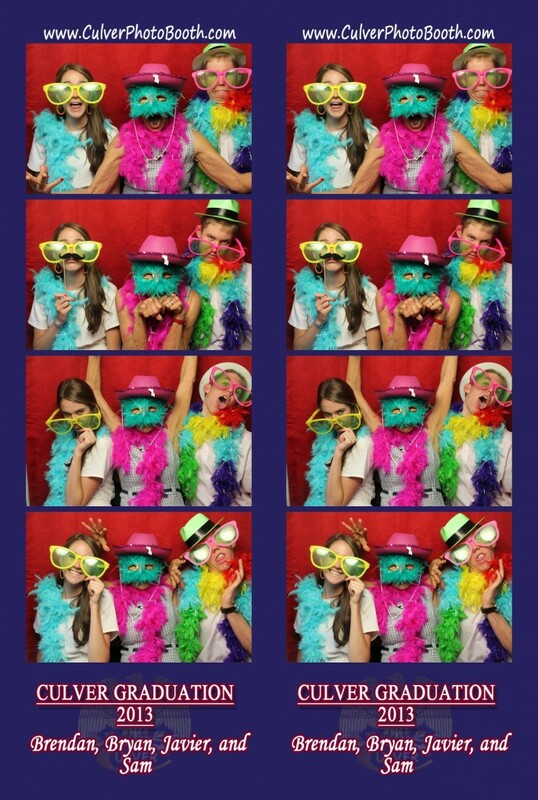 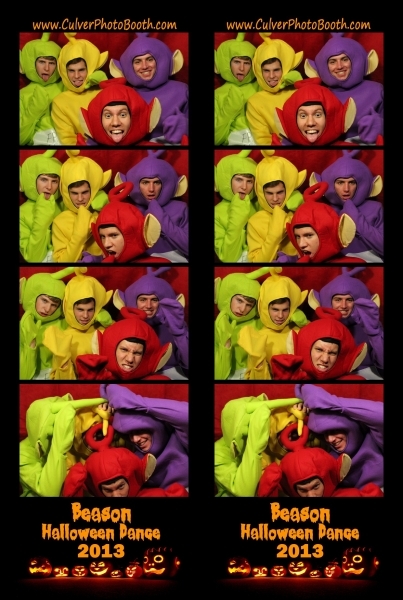 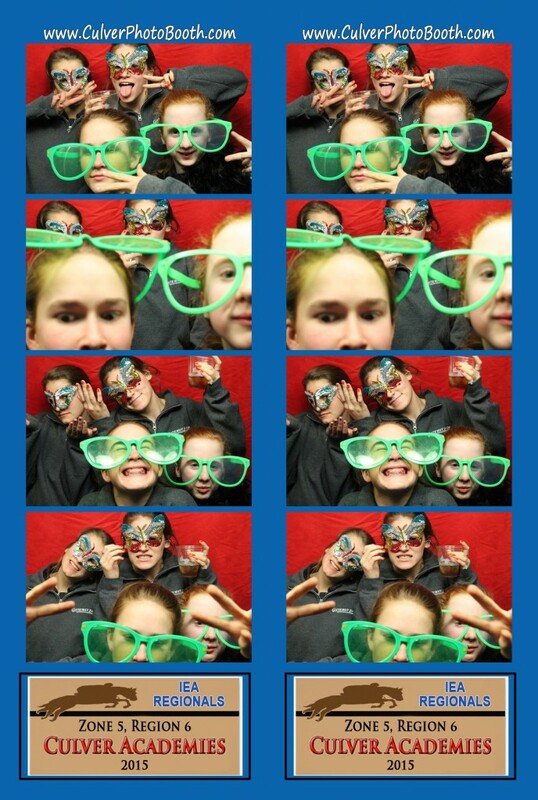 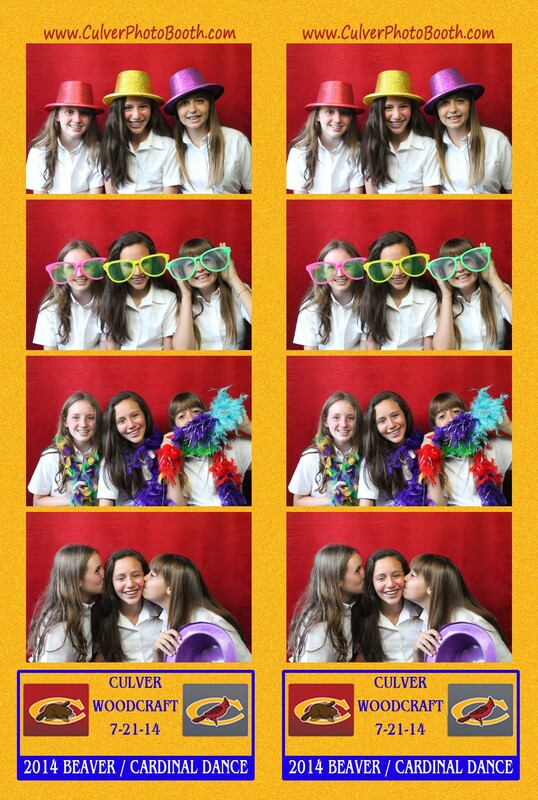 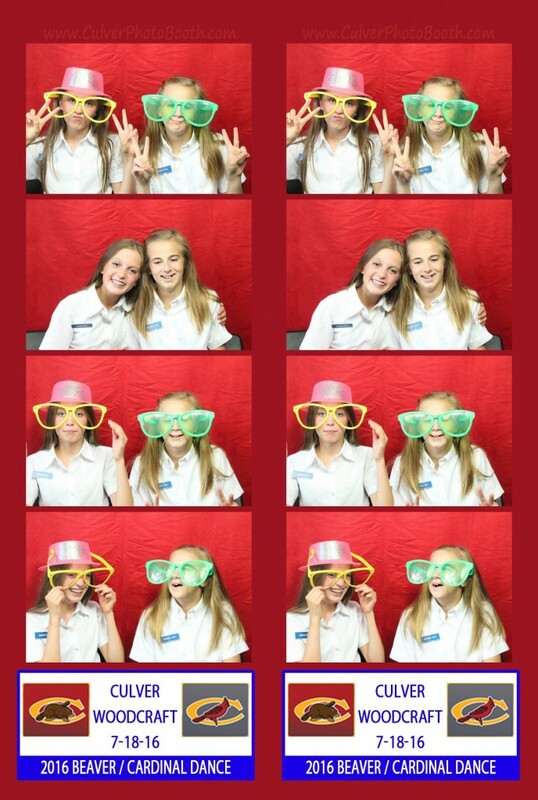 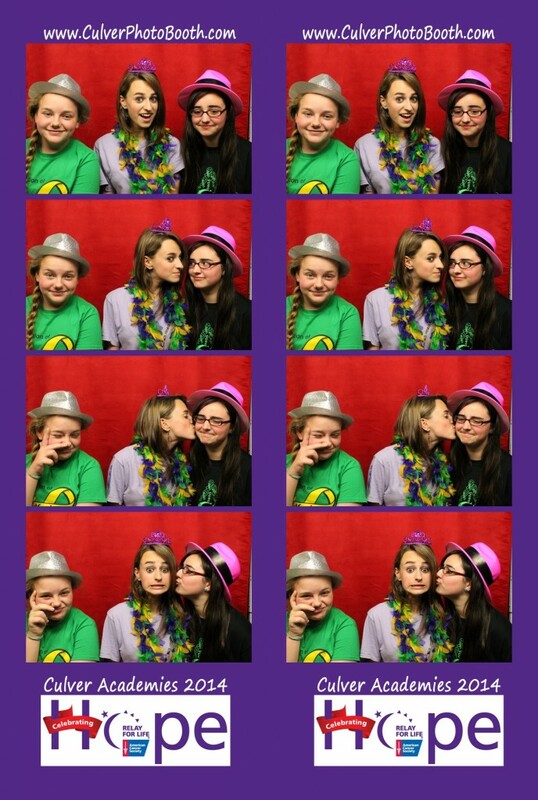 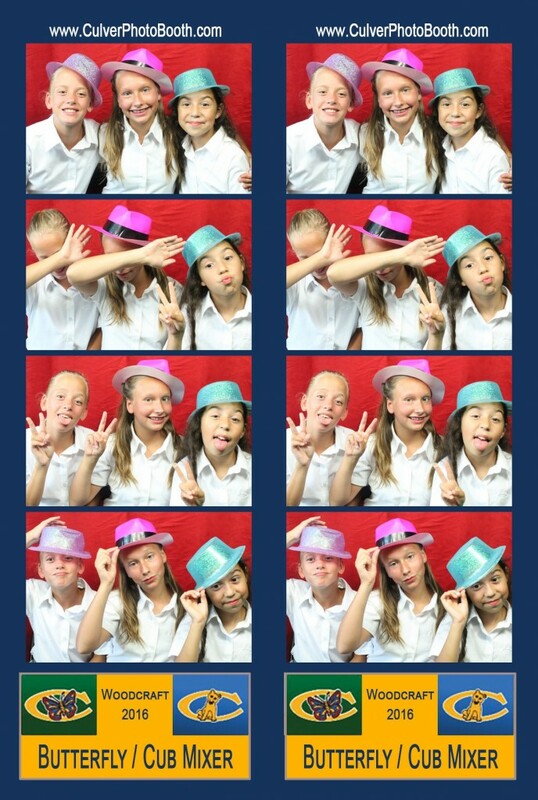 Last weekend, we had the photo booth at the IEA Regionals Dinner held at Culver Academy’s Penske Center for the second year in a row. 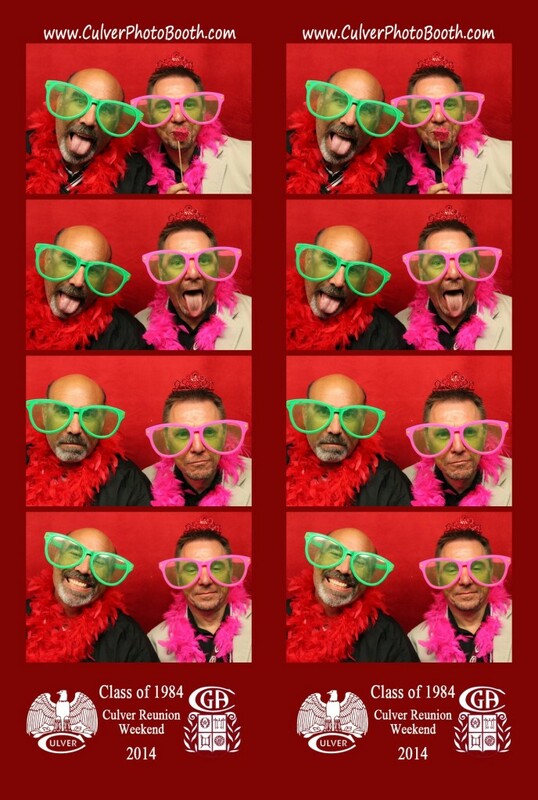 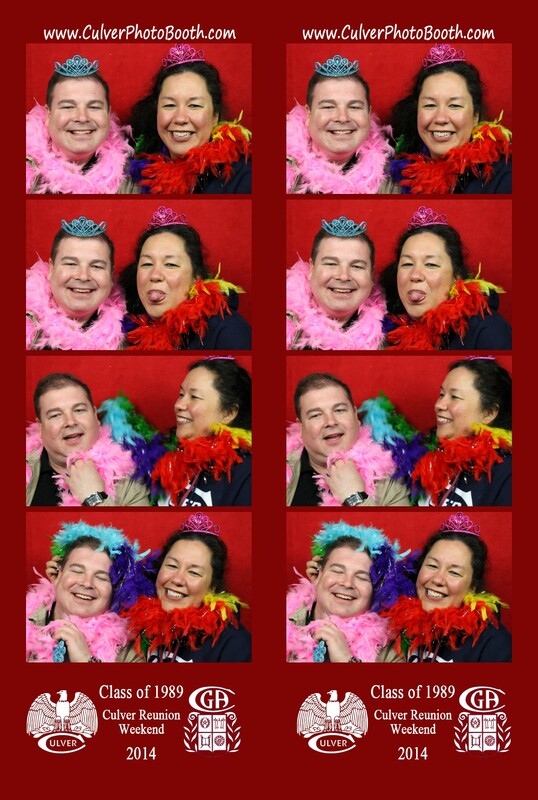 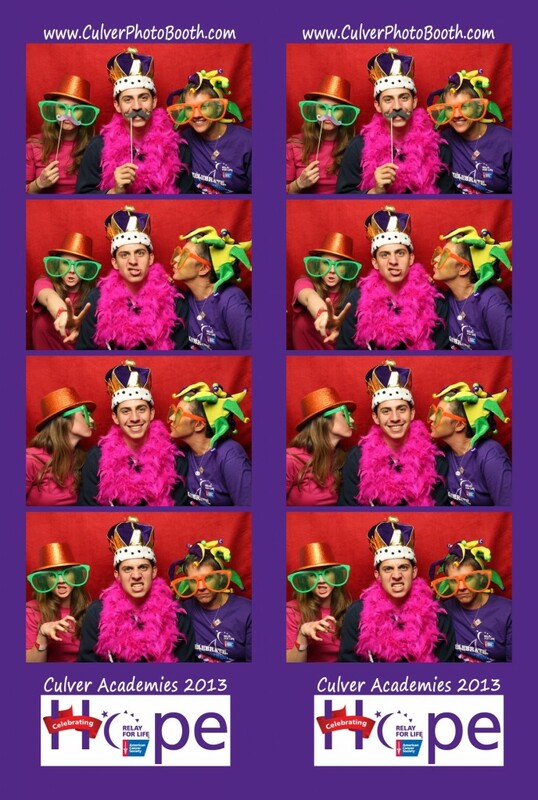 This year, timing worked out really well as the dinner was a little delayed and the photo booth gave the participants something to do while waiting. 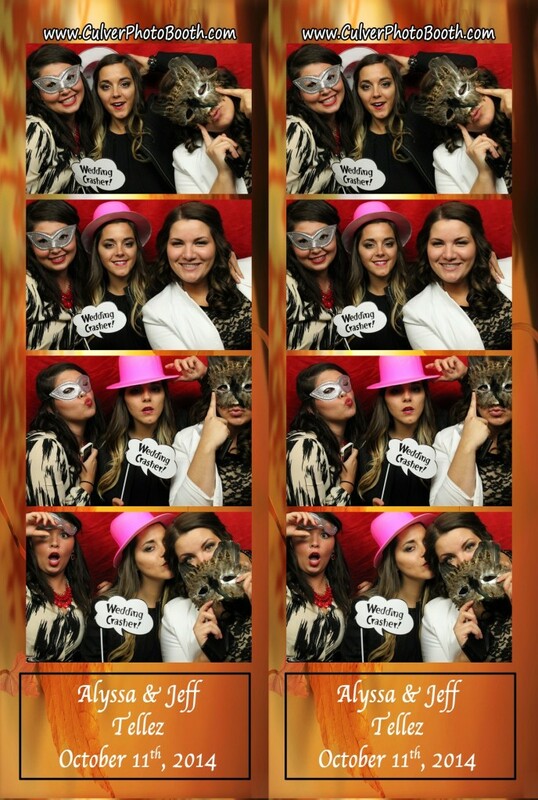 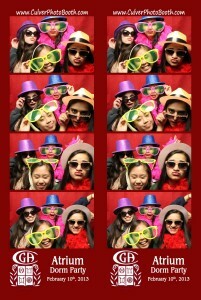 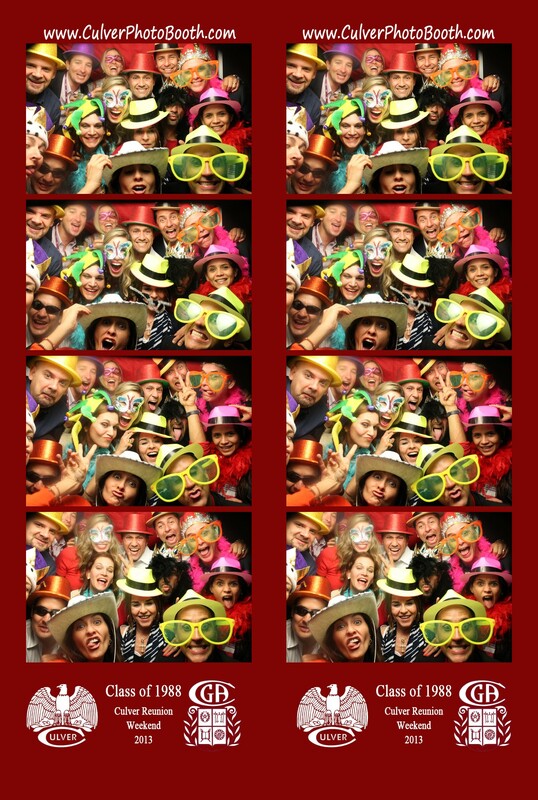 The photo booth was very popular with a line most of the night.